Are you looking for the perfect Bohemian Wedding Dress? 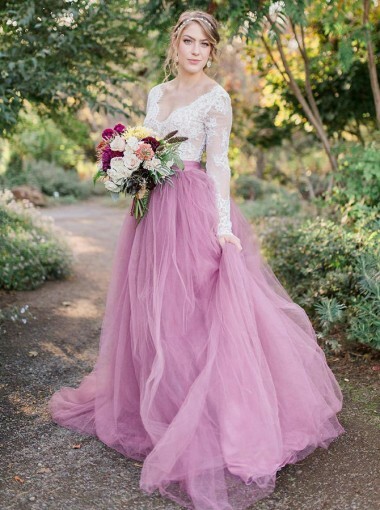 Bohemian wedding gowns are known for their unique style, you would probably like this fashion if you don't want your gown to be just like the traditional ones that you always see at all the other weddings. The bohemian style came into fashion in the early twentieth century. It is the result of bold thinking and an avant-garde way of life. It was originally named after the Gypsies who came from Central Asia, whose lifestyle and art became the epitome of the trend. It is one of the most persistent fashions in the generation. Bohemian bridal dresses have unusual accents, bold colors and unanticipated design. 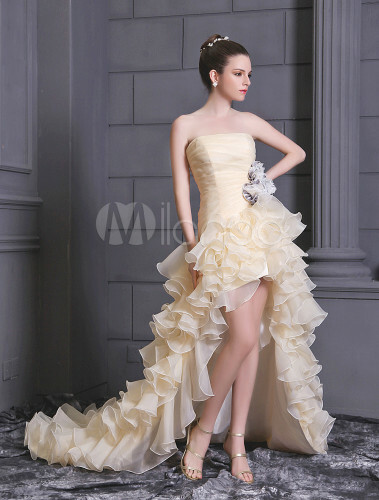 Usually, the dress is flowing, romantic and matches the contours of your body. 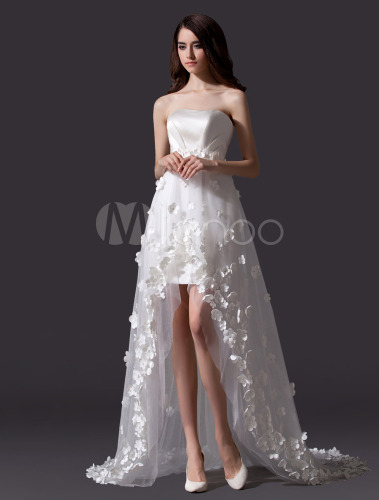 It can be sleeveless or even strapless, long or knee-length, and white or accentuated with different colors. You can have the look that you want on your wedding day with a little bit of glam. There are different styles of the bohemian wedding dress that you can choose from. You can have it with or without sleeves, in a maxi form or with a colorful design. 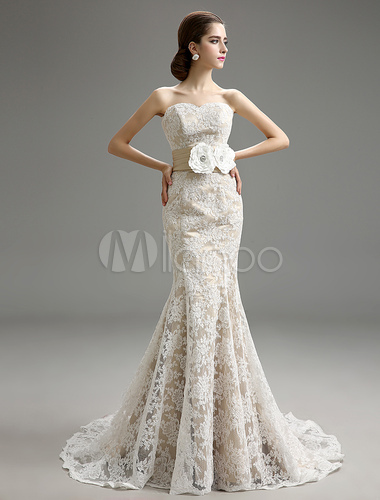 The sleeveless bohemian wedding gown is one of the sexiest gowns and it is not over-decorative. You can have it with plunging neckline and cinched waist if you want to. 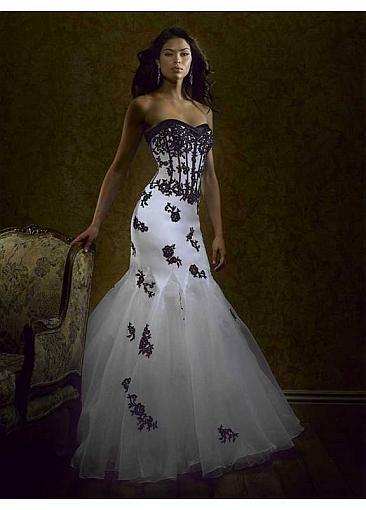 So if you think you want to flaunt your body on your wedding day then this is the gown for you. A bohemian wedding dress with sleeves is elegantly beautiful with a little fanciful posture. You can design it with sleeves that will suit you, be it cap sleeves, bell sleeves or even long sleeves. 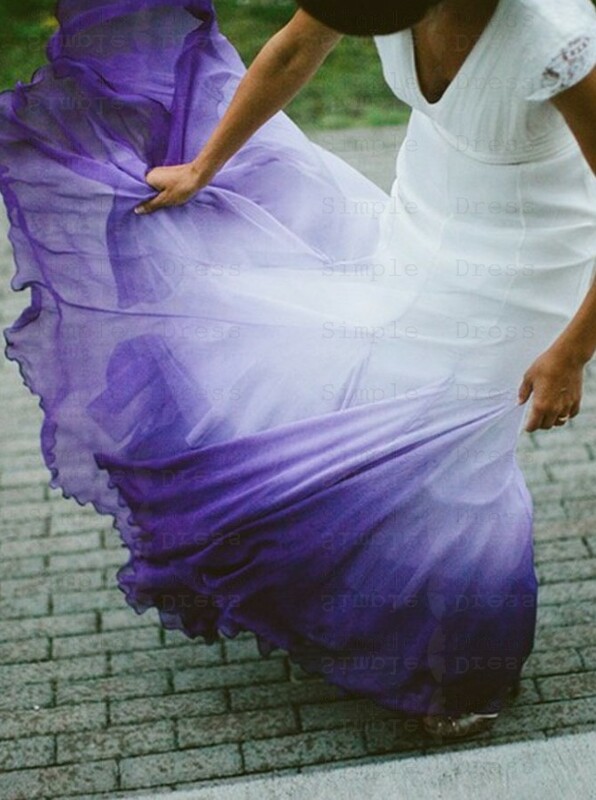 The fabric can be tulle, chiffon, or organza. The colorful bohemian wedding gown is a tribute to Mother Nature. It is keeping away from artificial world of factory made colors and taking on the colors of nature. It can have a floral or leafy pattern which is not too structured, and can be big or small depending on your preferences. And to complete your natural look, you can put some fresh flowers onto your hair. A bohemian wedding dress in maxi form highlights the 'anything goes' attitude of the 70's. 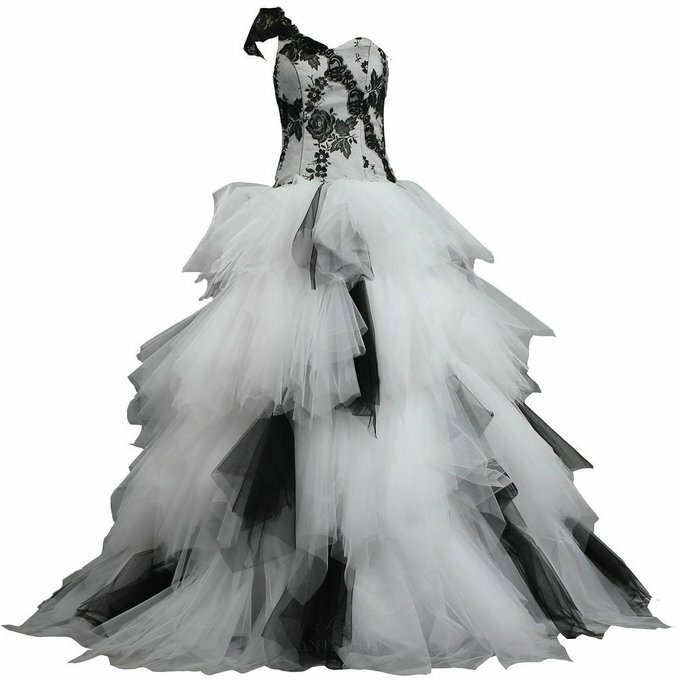 But it doesn't have to be dowdy and unappealing; you can emphasize the gown with frills and sashes. A good example of this is an empire waist full length maxi dress which is designed with beads and laces. You can never go wrong in choosing the right bohemian wedding gown, as long as you know what you want in a gown. You can choose your dress to be fun, flirty, beautiful and glamorous at the same time; that's the beauty of the bohemian style. Step out of the traditional wedding dress and express your attitude with any one of the many bohemian wedding dresses available. Bohemian Wedding Dress - Is It For You? Look around at the photos on this page? Do they intrigue you? Do you see these wedding dresses and think 'I could never wear that' or are you thinking “That is exactly what I am looking for'? At the end of the day the decision is based on what you can see yourself wearing, walking down the aisle in, dancing at the reception in and the dress you imagine seeing on you in your wedding photos for you to look back at in the years that follow. Some people only see themselves in traditional wedding gowns, and there is nothing wrong with that. If you follow societal norms and only love the traditionally accepted paths in life, bohemian may not be the fashion choice for you. However, if you consider yourself unique, have no issue with fashion risks and only care about pleasing yourself, this might be a path you want to further explore. 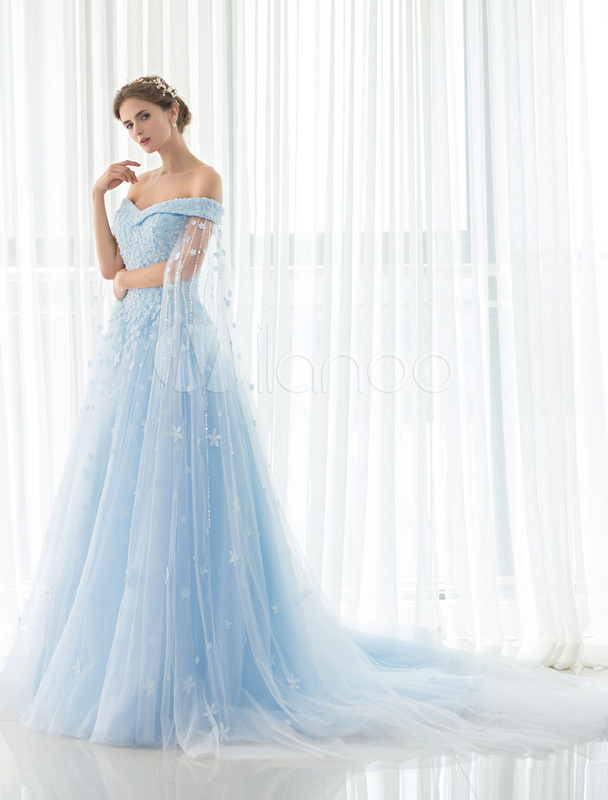 There are many wedding gowns that fall outside of the norm, and they are all stunning in their uniqueness and fun and free fashion statement. How far are you willing to stray from traditional? 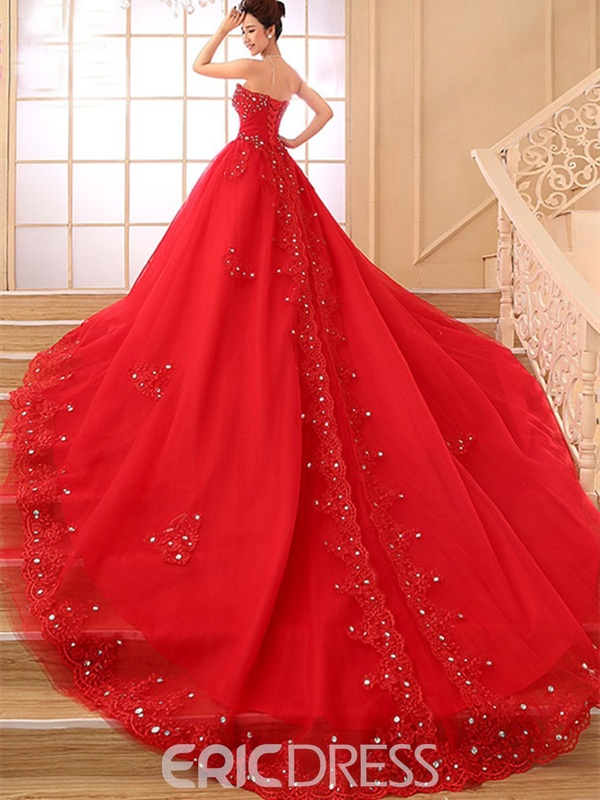 You can get some romantic and fun wedding gowns that are close to traditional but have their own statements to offer with design, length and accents or you can go as different as your dare with bright colors or over the top design elements. The choice is yours. 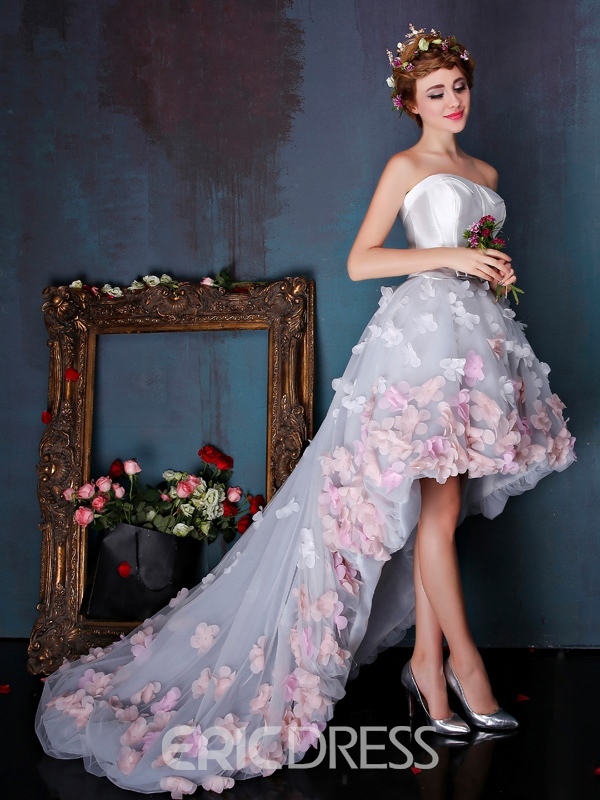 Think about the perfect wedding gown. What do you see? Is it white or does it have more color? Is it a black and white amazing creation or is it just accented with a little extra color and flair? 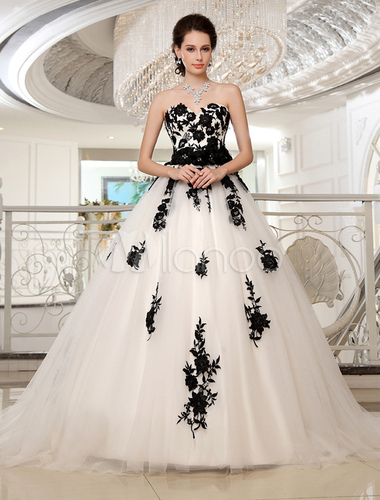 Check out the dresses on this page to start your journey and go from there!